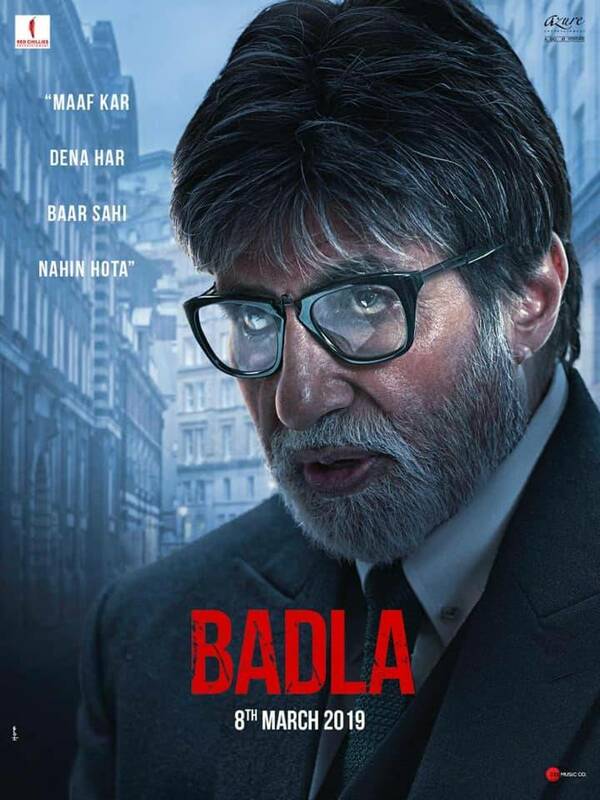 Badla Movie First Look: Amitabh Bachchan And Taapsee Pannu Look Intense In The First Look Of The Film! 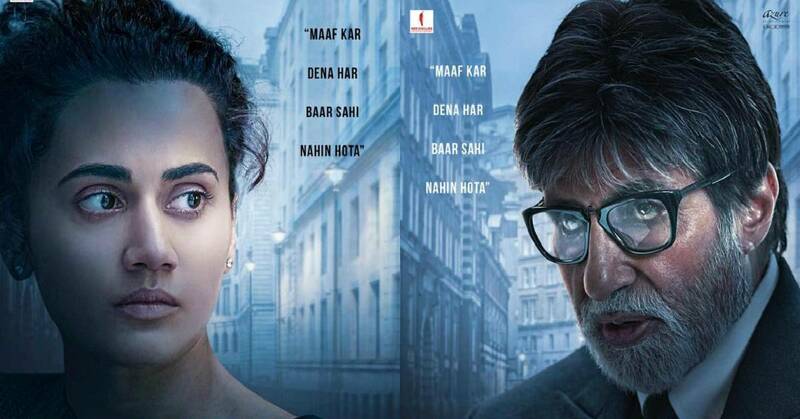 Amitabh Bachchan and Taapsee Pannu who last shared the screen space in the 2016 film Pink are all set to reunite in the film Badla. The trailer of the film will be releasing tomorrow. But amidst the much awaited announcement what stole the show was the quirky twitter banter of Amitabh Bachchan and Shah Rukh Khan on twitter. Reportedly the film is a remake of the 2016 Spanish thriller Contratiempo. 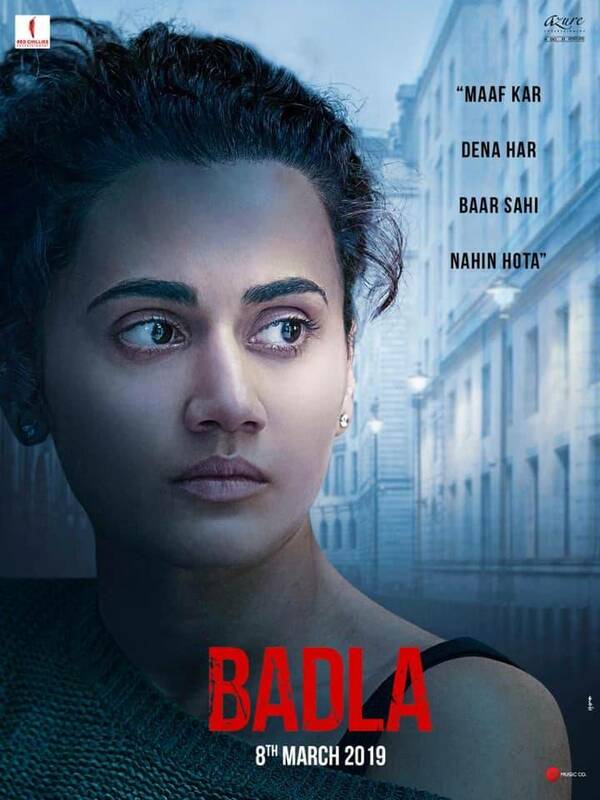 The film is directed by Sujoy Ghosh and will soon be releasing on March 8th, 2019.